Examples of temperatures and times needed to serve food safely. Mitigate norovirus with proper handwashing techniques. Learn new approaches to strengthen food safety practices. 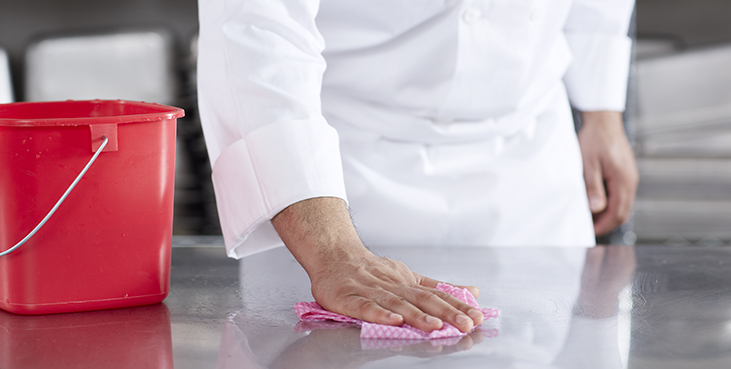 Explore the importance of establishing a food safety culture.